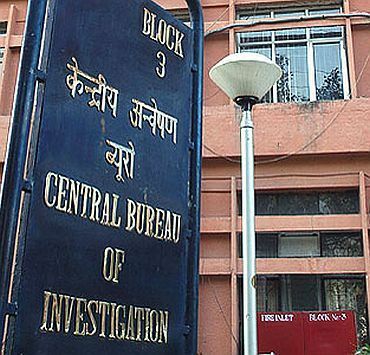 Special Crime branch of Central Bureau of Investigation on Wednesday questioned businessman Sajjan Agarwal in connection with the Saradha ponzi scam. CBI sources told PTI that he was summoned to ascertain whether he was a part of the conspiracy which was being probed by the agency. His son Sandhir Agarwal was earlier arrested by CBI in connection with the Saradha probe and is now in jail.